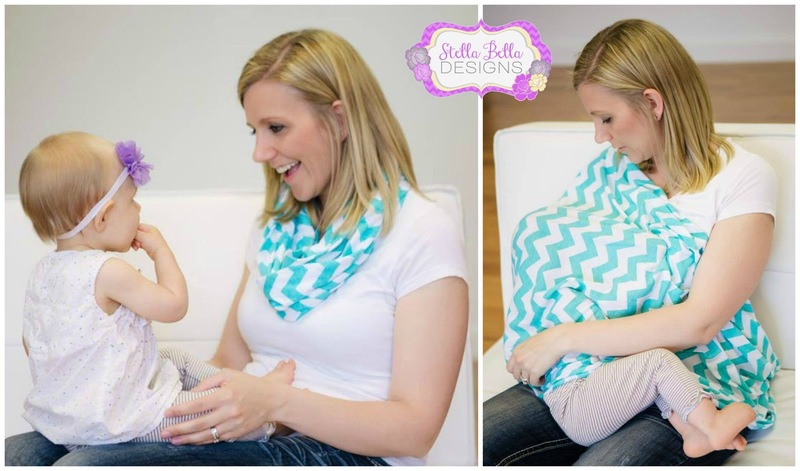 Because I plan on breastfeeding and the little man will likely get hungry in public, I found this super cute nursing scarf online by Stella Bella Designs. Such a stylish and simple idea! I’ll let you know how it works in “real life” – but I definitely think the product is worth testing out if you’re a nursing mom (or plan to nurse)! 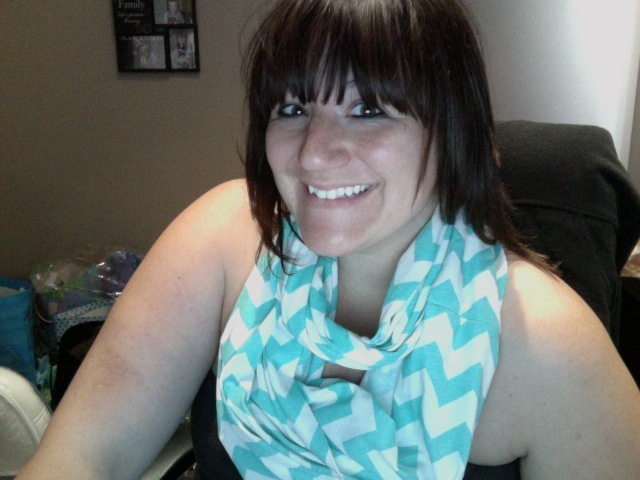 And seriously, who doesn’t love a cute fashion scarf anyway? PS I am NOT naked in this picture – I’m wearing a brown sun dress in case there was any concern!